Sherwood Outlaws Brewery are based in Nottinghamshire who strive to deliver Nottinghamshire’s finest craft beer! “The Sherwood Outlaws are fighting back with an ambush of tasty, adventurous craft beer fit for a king. Come and join the triumph! 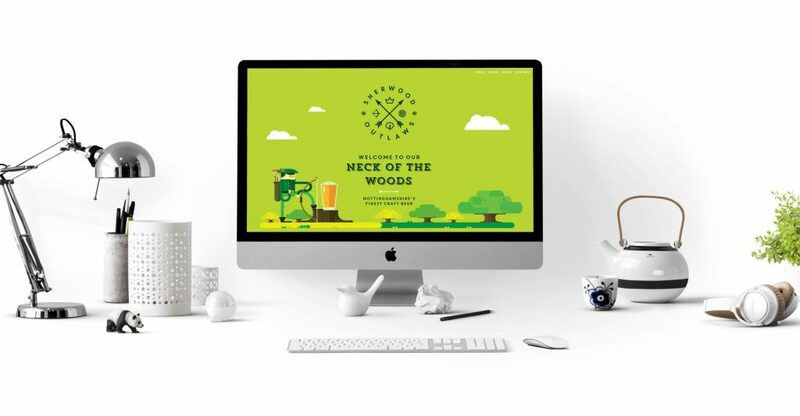 We’ve worked closely with the team at Sherwood Outlaws Brewery to build the website using the artwork and designs created by their designer. After being presented with the design and branding for the website, we set to work to create a site true to their vision, ensuring that it’s not only search engine friendly, but utilised responsive design to provide the best possible user experience for visitors.